Disabled Facilities, Complimentary Newspapers in Lobby, Doorman, Parking, Catering, Recreation, Internet/Wi-Fi, Backup Generator, Family/Child Friendly, Safe Deposit Box-Front Desk. Reading Lamps, H/C Water, Safe Deposit Locker Facility, Desk, Complimentary Newspaper, Air Conditioning Room, Iron/Ironing Board, Child Care, Internet Access, Refrigerator Room. Doctor on Call, Laundry Facilities, Parking, Restaurant, Room Service. Net Banking, Credit Card/Debit Card, Cash. 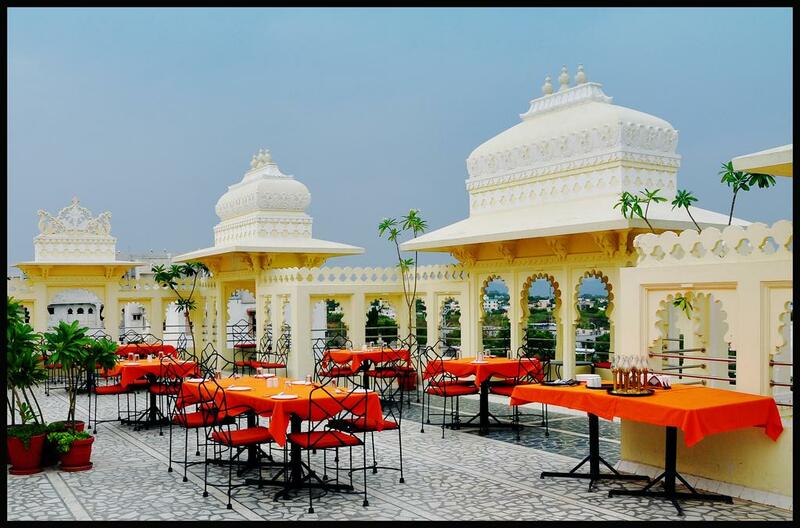 User reviews for "Jaisingh Garh Hotel Udaipur"
© 2017-18 www.hotelsinudaipur.co.in All Rights Reserved.